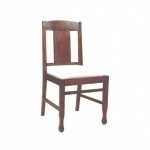 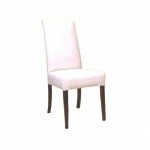 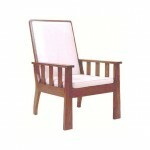 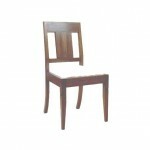 A magnificent appearance of traditional furniture is presented by these chairs. 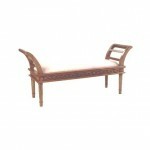 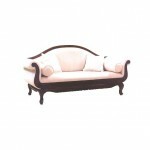 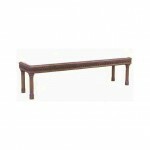 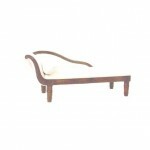 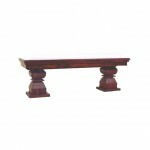 By looking at this wood furniture anyone may realize that everything has been classily fulfilled. 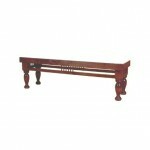 The earthy color has been used to design this traditional furniture to flow flawlessly with other elements around the house, while at the same time it is still respecting the beautiful Javanese design concept.